IBM and CA have teamed up to achieve better performing applications for private, hybrid and multicloud operations. IBM continues to mold the Big Iron into a cloud and devops beast. This week IBM and its long-time ally CA teamed up to link the mainframe and its Cloud Managed Services on z Systems, or zCloud, software with cloud workload-development tools from CA with the goal of better performing applications for private, hybrid or multicloud operations. 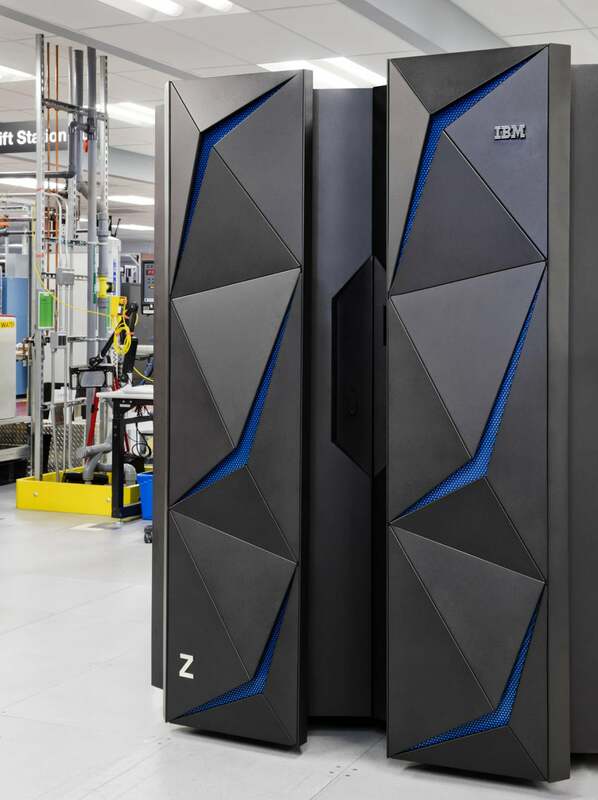 IBM says zCloud offers customers a way to move critical workloads into a cloud environment with the flexibility and security of the mainframe. In addition, the company offers the IBM Services Platform with Watson that provides another level of automation within zCloud to assist clients with their moves to cloud environments. “With so much data being managed on mainframes, including the data of 92 of the world’s top 100 banks, the need to ensure a reliable environment that is updated, secure and scalable is critical. zCloud helps to ensure that our clients have the managed services and capacity when needed, and has helped to reduce the costs associated with operating mainframes by as much as 30%,” wrote Philip Guido, general manager of infrastructure services for IBM Global Technology Services and Greg Lotko, general manager, Mainframe at CA Technologies in a blog post about the partnership. Guido and Latko said that the CA partnership will let customers more easily develop core applications using state-of-the-art development tools and make the platform easily accessible to the emerging generation of developers. Analysts said the partnership only helps IBM move the mainframe closer to the cloud world. “That customers are willing to look at the mainframe as a cloud option is not surprising," said Ian Murphy, Principal Analyst with Creative Intellect Consulting. "This is more than just mainframe as a service. It is a sensible extending of their existing computing requirements and shows that in even the most conservative part of the data center, cloud is now an accepted deployment platform for mission critical solutions.